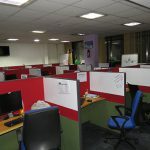 Looking to Rent or Lease Commercial Office Space in Bangalore? 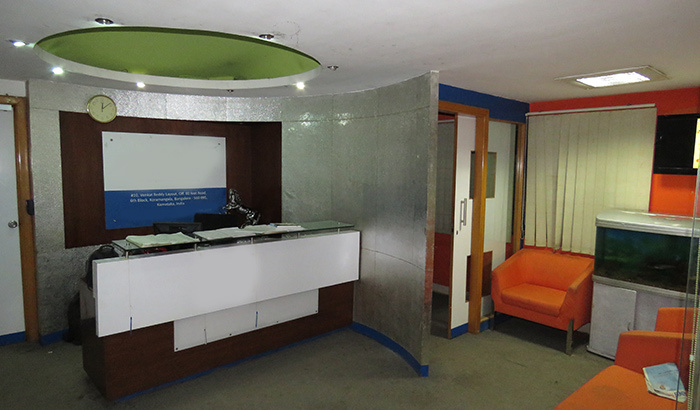 Our exclusive property in Koramangala 6th Block is on Sale! 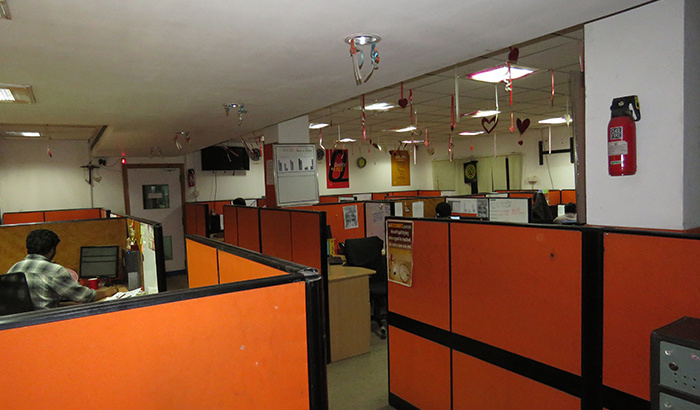 In a city like Bangalore, the right commercial space is difficult to come by. 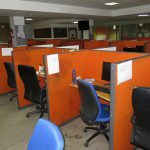 There are multiple factors to consider when looking for office property/building for sale, rent and lease. Ease of daily commuting, accessibility to eateries and transport, infrastructure, cost – these are only some of the concerns that businesses have. At Champion Infratech, we can provide a solution to that. Our 11,000 sq. 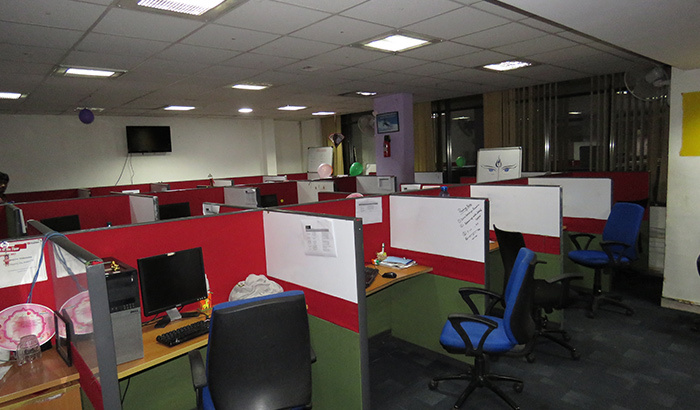 ft lavish commercial office in Koramangala 6th Block is the perfect blend of a swanky office space and posh neighbourhood. Koramangala lies at the heart of the city, easily accessible from M.G.Road, Silk Board, Indiranagar, etc. 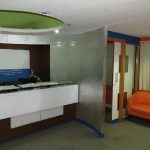 Ideal for businesses looking for professional office space for lease, rent or purchase, our plug-and-play property is the right fit for start-ups and MNCs ready to do business. 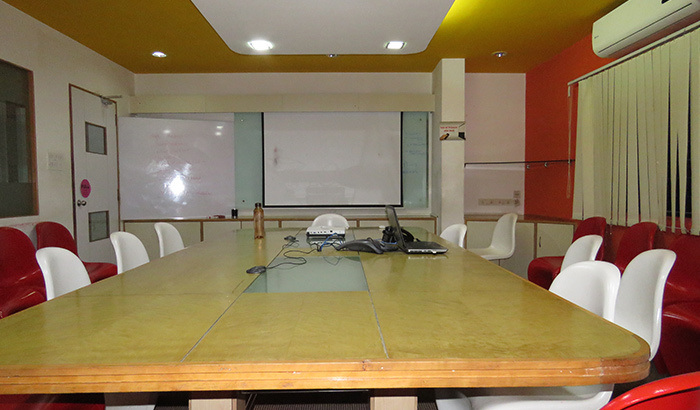 Contact Us today so that the next time you have to host a business associate, you can flaunt your new office space to them! 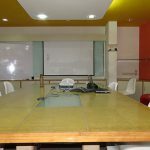 Why to Rent Commercial property in Bangalore? 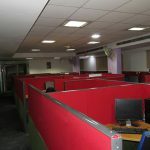 Why to Lease Office Spaces in Bangalore? 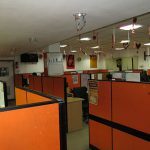 Why to Buy Commercial office space in Bangalore? 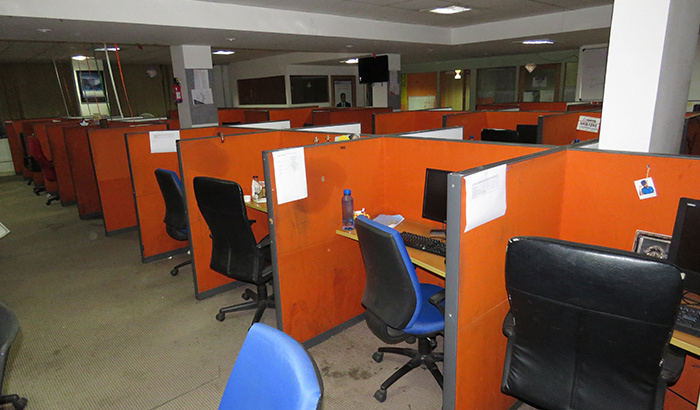 Get in touch with our business team for more details on our office building properties for sale, rent and lease. Whether you choose to move into a world-class office building for making life easier for your team, or making competitors envious, or building credibility with business associates and partners, it all boils down to the location and amenities available. 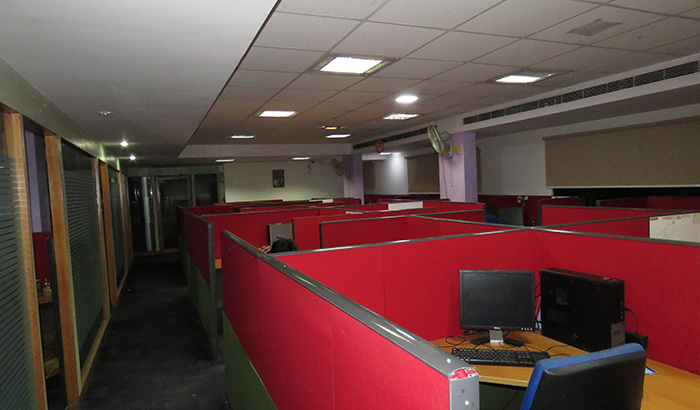 At Champion Infratech we understand the need for 100% perfect infrastructure – and offer the same in our professional office space for sale, lease and rent.